Unbelievably it’s been more than a year since we reviewed the MEEM cable. As you’ll have seen in the review, MEEM is a revolutionary product that anyone with a smartphone or tablet NEEDS in their life. What’s worse than losing your phone? Yep, losing all those pictures, contacts, messages, music and documents. I’m terrible for it – I store everything on my phone and don’t use a great deal of cloud backup. All those precious photos are stored on there. I, like many, forget to do that regularly. 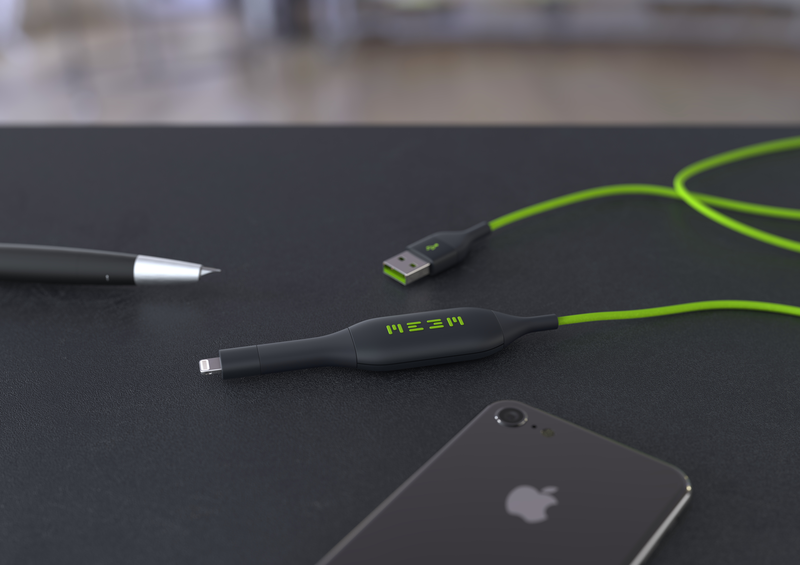 MEEM is a phone charging cable that replaces your regular one for every day charging. Inside the cable it’s jolly clever though. It’ll automatically backup all of your content to the cable every time you charge. No more “will it be there tomorrow” cloud storage and you’re rarely more than 24 hours from your last back-up! There’s no need to think either. As we found in our review, it just fits into your daily routine and you don’t need to do anything differently. An intuitive app allows users to see what has been backed up, as well as selecting what is and is not backed up. It also allows users to store content on the cable and delete it from the phone or tablet – freeing up space on your device. MEEM is available in various sizes and works for both iOS and Android devices from MEEM direct or Amazon. Here’s your chance to WIN a MEEM cable (worth over £50) ! How do you win? Well, all you have to do is click the link below to enter! The competition closed at 23:59 UK time on February 17th 2017.